You’ll always have Paris… David Downie’s Paris Timeline! 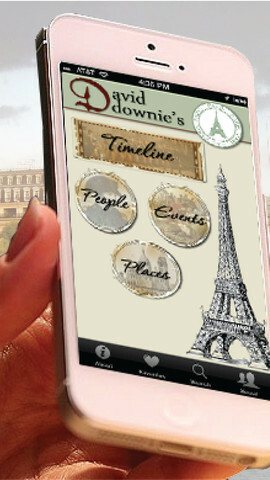 Entertaining, informative, opinionated: David Downie’s Paris Time Line brings Paris alive. 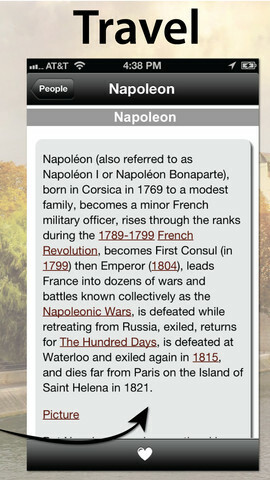 This is much more than a Wikipedia-style listing. 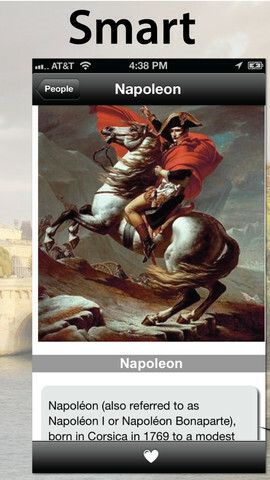 It features Paris and Paris alone and goes into places revealing details you’ll find nowhere else. The When, Where, Why, What and Who of Paris: David Downie’s Paris Time Line features key Dates, Places, Events and People in Paris’s 2,000+ years of history. The layout is simple and clear. 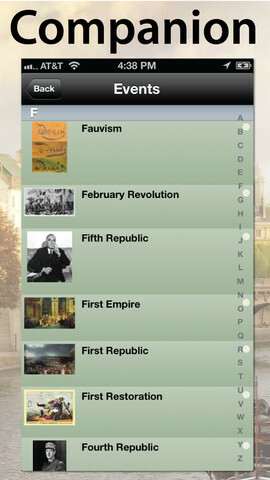 This app is all you need to explore the City of Light on site or in an armchair, from the time when Paris was a pre-Roman settlement of mud huts, to the kaleidoscopic megalopolis of the present day. Fully illustrated with hundreds of historic images and contemporary photos, David Downie’s Paris Time Line tells you where to go to see Paris’s history alive today or documented in the streets, monuments, churches, museums, parks, and gardens of the city. 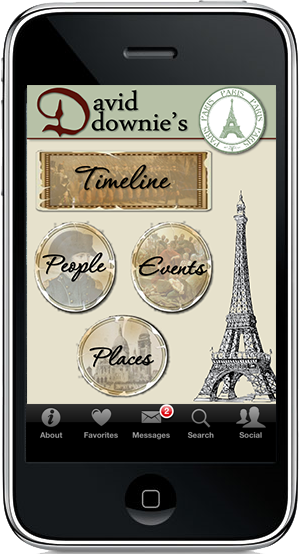 While you roam the streets of Paris, David Downie’s Paris Time Line helps you discover dozens of key Places: you learn what you’re looking at, when it was built or came into being, and what historical or contemporary figures are associated with it.